Ohio physician Dr. Nick Proia loves pairing wine with food, but not fatty cheeses. So he blended his own chocolates—which, like wine, are high in antioxidants—and created his own wine pairings. 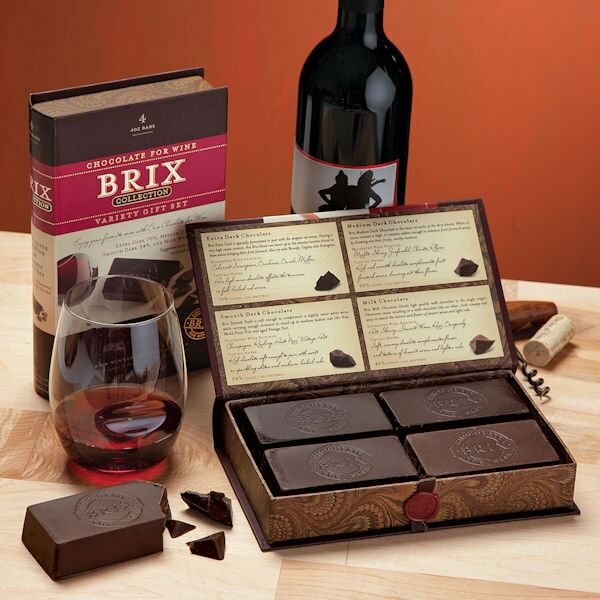 The chocolates have won awards and the pairings are dreamy. It's a whole new way to enjoy wine. Four 4-oz. bars. Made in the USA.